Article Contributed by Field Staff Writer C. Rahn. 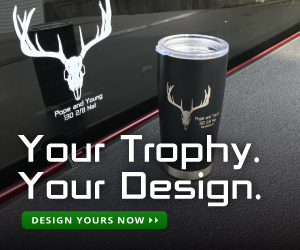 Really, to me, it’s not about holding bone in your hands at the end of the day; deer hunting is so much more than an accurate shot, blood trail, and a bloody knife. People who look at your prized photos will not understand that amount of time you poured into your season. 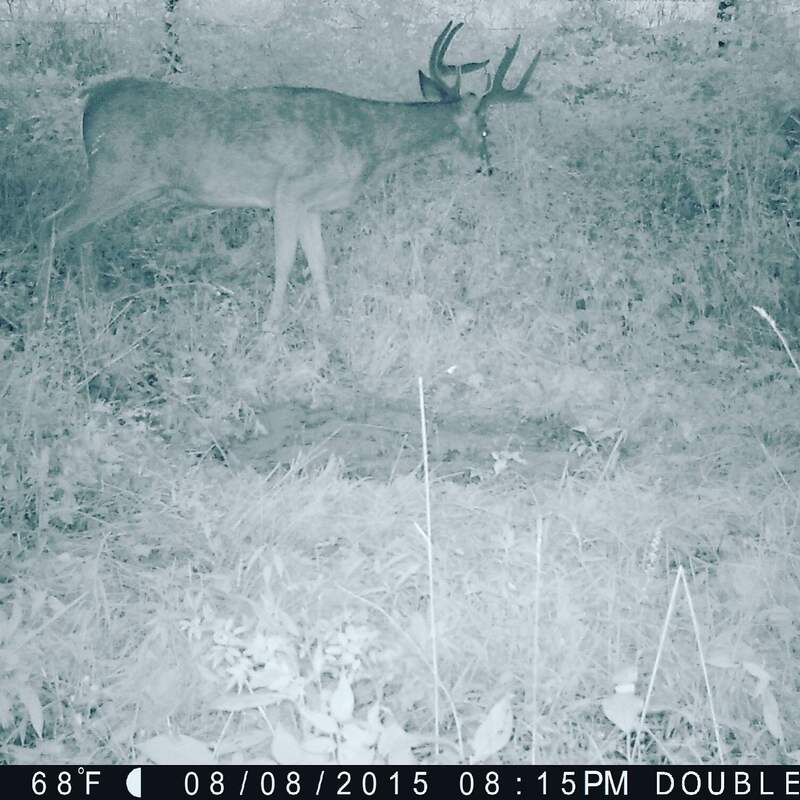 From planting food plots, to checking cameras with an anxious hope to see “that” buck. Your excitement and unrest increase as the temperatures start to fall and the tree stands go up. 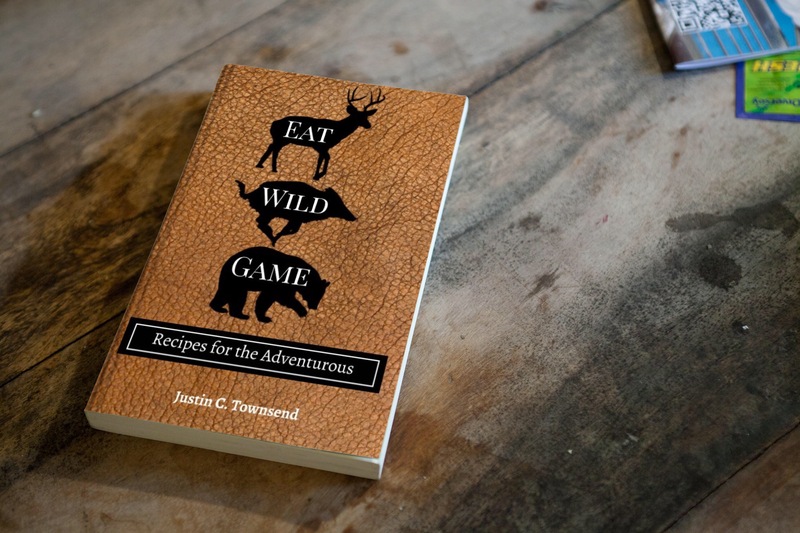 Ask most hunters, many would tell you they do not wake up early and climb twenty feet in the air just for the kill. Personally, a tree stand provides a peaceful sanctuary that I often crave during the hectic moments of my life. Every frost-covered ladder rung that propels me upwards creates a void between everyday life and my refuge. The stillness, peacefulness, and quietness the timber delivers while attempting to outwit Mother Nature is often only disturbed by the grunt of a buck, the beating of your rushing heart, and the pull of your trigger. I have always been drawn to deer hunting for a vast amount of reasons, but the “unknown” of each brisk morning keeps my hopes alive as each day passes with an un-punched tag. Hunters can run trail cameras all season long, scout, and plant food plots, but deer patterns change. Temperature, wind, and pressure from other hunters create new, sometimes unpredictable days, but the constant respect demanded by a mature Whitetail is always consistent. 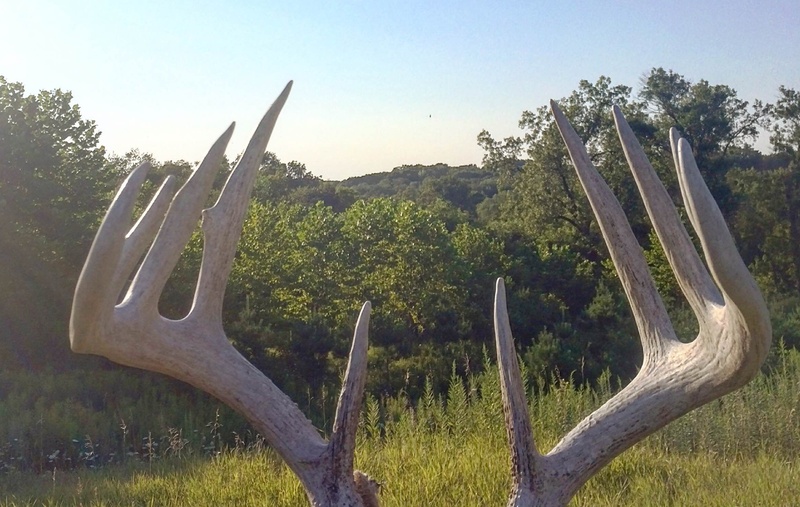 Iowa has quickly become famous for the giants that roam the cornfields at dusk, and the phrase “Field of Dreams” is becoming more associated with hunting rather than Hollywood in today’s times. Every year, pictures of harvested Whitetails from these fields often make waves in the community of hunters across the nation. 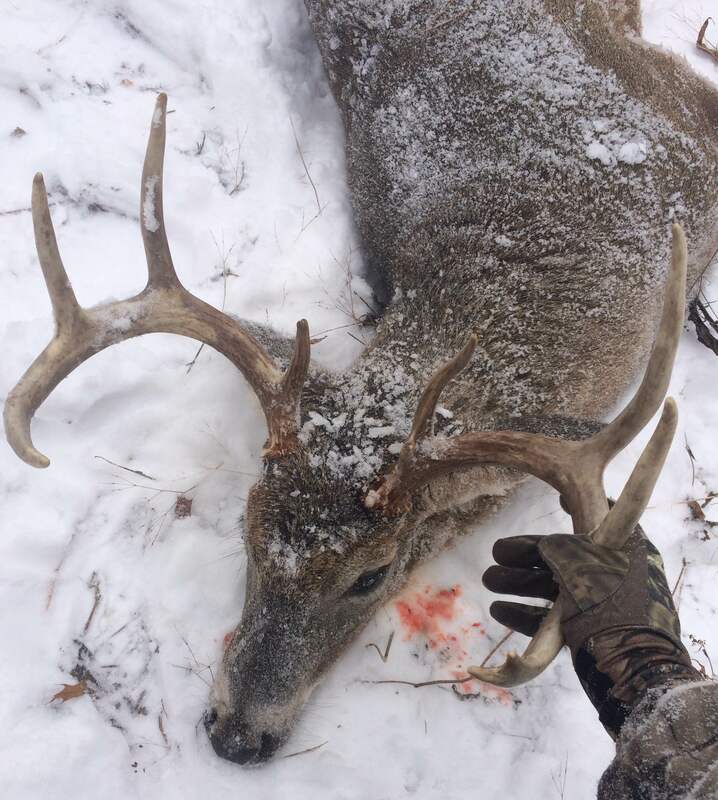 Although shooting a mature buck is every hunter’s ideal ending to a season, harvesting does is also important for proper deer management, and is another way to fill the freezer with fresh, natural meat. When combine harvesters awake from their annual hibernation, and the red, yellow, and orange leaves saturate the hardening timber ground, the movements of various animals other than Whitetail also increase. With the escalation in Whitetail numbers, the coyote population has also steadily risen. The Hawkeye State allows for hunters to take coyotes at any point in the year, but it is not rare to see those dog-like predators hunting the same timber as you. As a conservationist, it is important to keep predator numbers low so the Whitetail population can stay healthy. Proper gear is important in order to have a successful season, and this year, First Lite hunting gear will be keeping me in the tree stand longer during bitterly cold days of the Iowa winter. Whether it is Lightweight Merino Glove during rut, or the Halstead Fleece during cool mornings, First Lite allows for confidence in the ability to hunt longer and stay warmer. Like last year, I will be climbing up the stand with the CVA Optima Muzzle loader with a 3x9x40 KONUSpro scope. Loaded with two IMR White Hot Powder Pellets, and a 50 caliber, 250 grain Hornaday SST, I have the classic muzzleloader “punch” with rifle-like accuracy. This year, my “hit list” consists of two mature eight pointers, and three deer, ages four to six, that each will respectfully score over 155″.